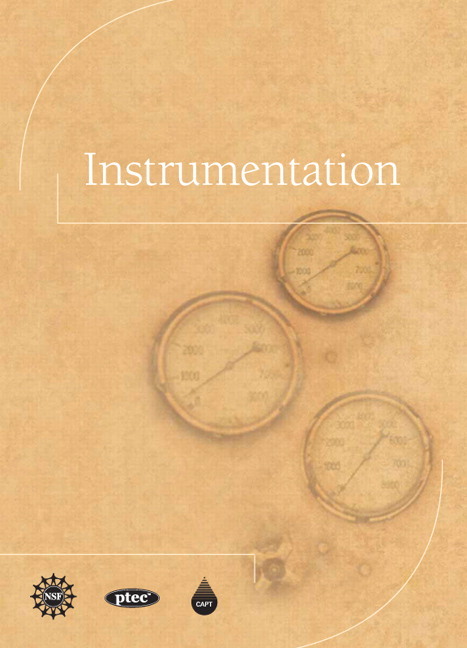 Process Technology Instrumentation is a 24 chapter, two-semester textbook, intended for use in community colleges, technical colleges, universities and corporate settings in which process instrumentation is taught. Process Technology Instrumentation is designed to teach students about various instrumentations used in the process industries. This text includes a variety of topics including, control loops, symbology, troubleshooting and safety systems. Each chapter contains objectives, key terms, a summary, review questions and activities to enhance the learning experience. Students will find this textbook to be a valuable resource throughout their process technology career.